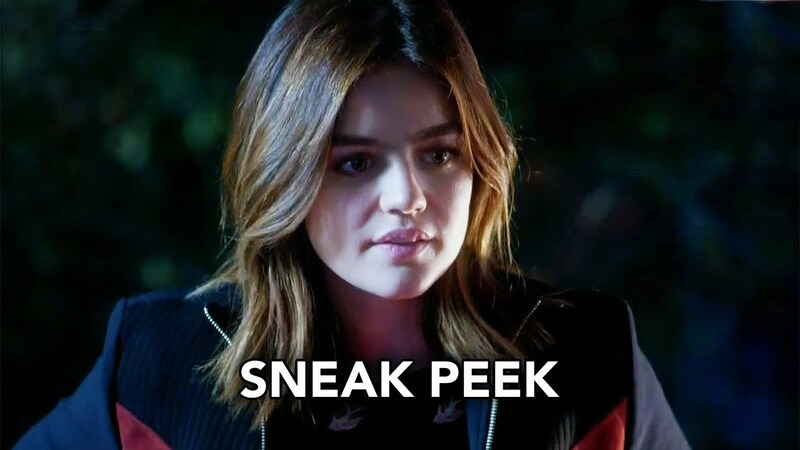 SNEAK PEEK: "Pretty Little Liars: Farewell My Lovely"
"Pretty Little Liars: Farewell My Lovely"
"...convinced they know who 'A.D.' 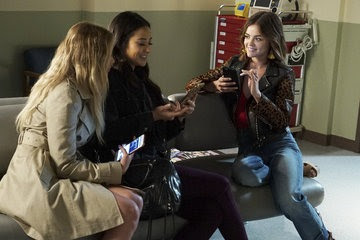 is, the 'Liars' gear up for a confrontation. 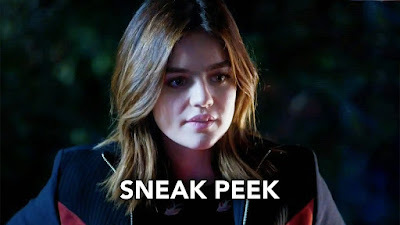 'Spencer', 'Hanna' and 'Caleb' team up to investigate and discover new information about the death of 'Charlotte'. 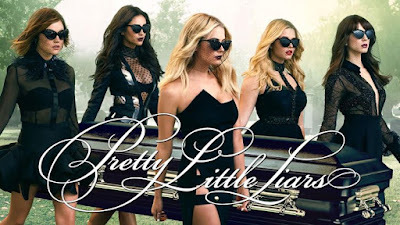 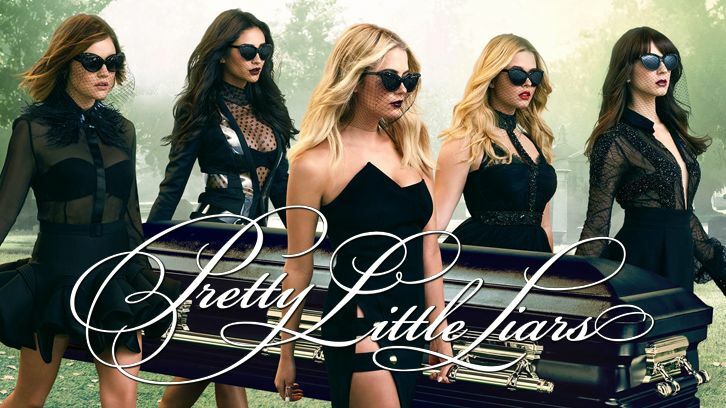 Meanwhile, 'Mary Drak'e returns with a gift for 'Spencer' and 'Alison'..."
"Pretty Little Liars" stars Troian Bellisario, Ashley Benson, Tyler Blackburn, Lucy Hale, Ian Harding, Shay Mitchell, Andrea Parker, Janel Parrish and Sasha Pieterse.